Ruben shot an elopement ceremony on short notice for us. We were worried about who we'd get on such short notice. We had no idea we were about to get such an amazing, professional, and talented photographer. Ruben was a great communicator and dealt with our impromptu ceremony like a champ. Afterwards he made us feel completely at ease as he guided us through poses that made for some spectator portraits. I can't recommend him highly enough! 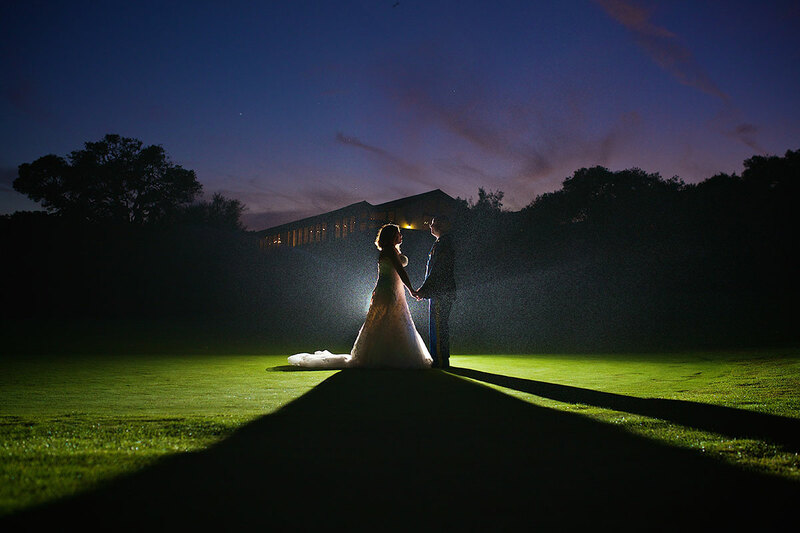 Ruben did a wonderful job capturing our unforgettable night! He's got passion and dedication, and combined with his skills, his photography really tells a story. We get tons of compliments on our pictures and the album. The album is leather and feels really nice, and the wooden box is a really unique way to display/store mounted photos. He is really easy to work with, and made us feel comfortable being in front of the camera. 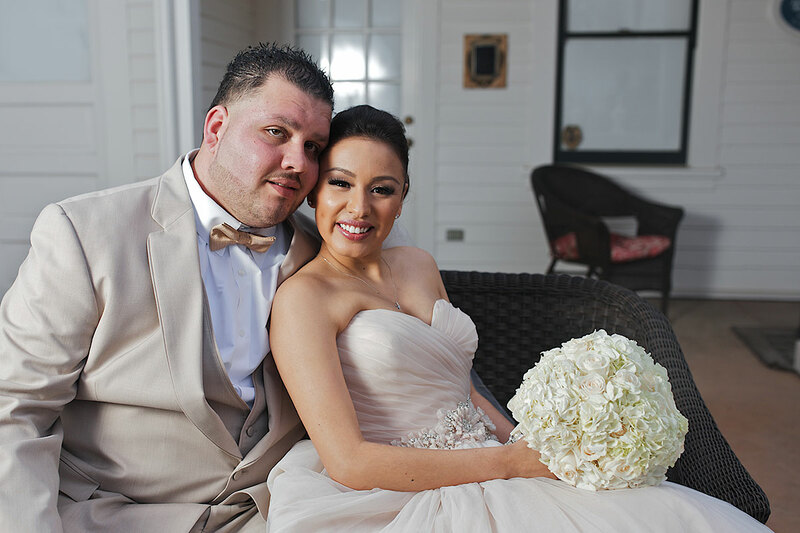 He is very professional, friendly, responded to emails quickly, and had our images within the estimated time frame. He is the best photographer we could've chosen, and every time I see our pictures I am glad we chose him! Ruben is an amazing photographer! He not only is really professional but is really easy and comforting to work with him. He will do anything to capture the perfect picture. We couldn't be any more happier with our photos and experience with him. We are so glad we had him as our photographer on our really special day. I totally recommend studio 35 you will not be disappointed at all. Ruben is a wonderful photographer. He's very creative and the images are amazing! He makes sure to capture every moment of your special day. We definitely loved our wedding pictures! Throughout the whole process, it was truly a wonder working with ruben. He was punctual, patient, and professional. WOW! I can not even explain all of the special moments Ruben captured. Each photo told a story, and captured each moment and emotion perfectly. Overall, we are extremely satisfied with Rubens work, and professionalism. Our photos came out beautiful! I recommend Ruben to anyone who is looking for great quality, professionalism and flexibility. The photographs he took our wedding day are wonderful. Family & friends are amazed. Ruben is very artistic, creative, and an stupendous photographer all around. Thank you Ruben for the memories that will be treasured forever. WOW! This is how impressed I was with our wedding photography, when we first went to go see the pictures from our wedding the screen was already open to a picture and I didnt realize until after he pointed it out that the picture was of our wedding because it looked like a gallery art piece! The albums are timeless and very durable, there is also a wooden crate box that is included with pictures that is really great for company, and I love that he creates a link for your picture which was great to share especially with friends and family that live far away. Overall, I was more than satisfied with his service and I would highly recommend him! Where do i begin! Studio 35 did an amazing job. Its been a year since my wedding and i am still getting compliments on my wedding pictures. The quality of the photos are amazing. What i love the most is that Ruben was able to capture every important moment of our weddig; however, he managed to capture the emption of that moment as well. My husband and i look at the pictures and its almost like looking at movie. We can remember exactly what we were thinking in each shot. My husband and I are considering to do a shoot as we reach our 5 years together and we will be working with Ruben once again. When we decided on this idea, it was no question as to who we would call. For such an important day would recommend a high quality photographer such as Studio 35. My biggest concern as I looked for my wedding photographer was finding one that was interested in capturing moments rather than poses, and not someone with a “corny” style. 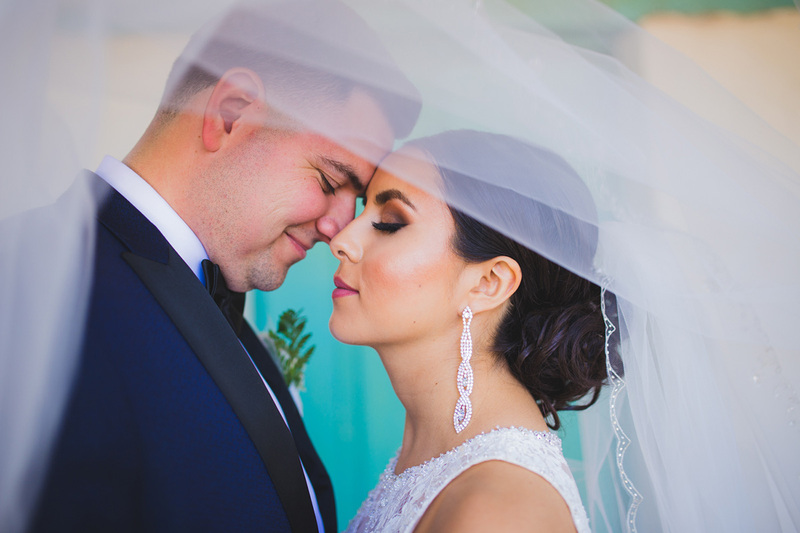 When I came across the Studio 35 site, specifically, Sonia+Alex’s wedding pictures, I knew I’d found the photographer whom I wanted to tell the unique story of my wedding; a true “master of his craft.” During our engagement session, my favorite part was the Cannery Row street shot of the kiss with a kick. Adorable! On my wedding, I Loved the creative shots at the Roger House! 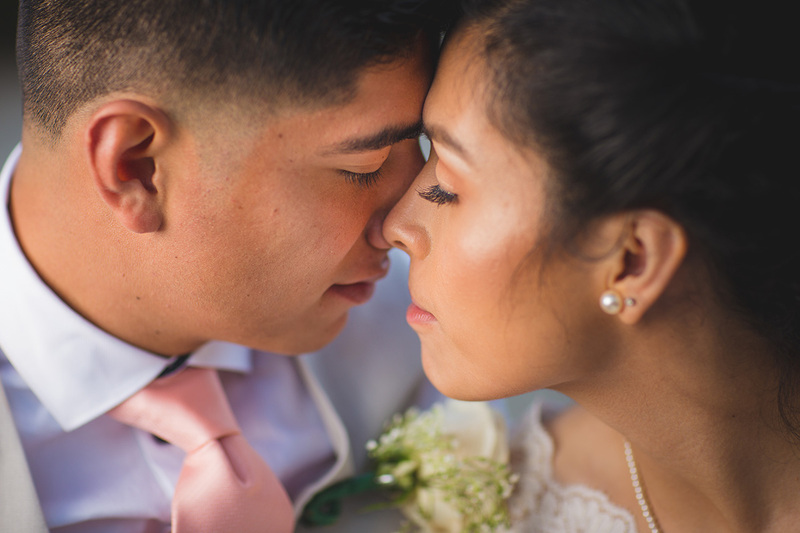 If I were to recommend Ruben to my best friend, I would simply show them my wedding pictures; let the work speak for itself. Then say, “we got more than we could have ever asked for!” Thank you SO much, once again! You were Ahh-May-Zing!! If I could give you more stars, I would! I had an amazing experience with the work of Ruben, starting off with our engagement session and finalizing with our wedding photo shoot!! I couldn’t recommend a better photographer then him. He gets deeply into his work and provides the best customer comfortability in the process of the shootings. I would recommend his work and service to anyone. While searching for a photographer I was most afraid I would not find a photographer that understood my vision for our engagement/wedding pictures. 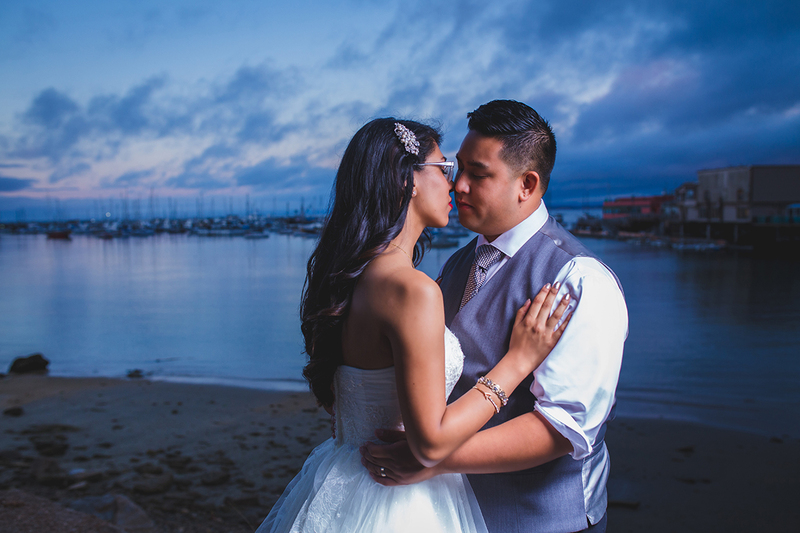 From our romantic date night walking down Cannery Row in Monterey to capturing beautiful moments from our wedding. Ruben understood what we wanted and he nailed. On our wedding day Ruben took so many amazing pictures one of my favorite is capturing my father teary eyed during our Thank you speech and let me tell you my father hardly shows emotion. So for him to capture that moment it says a lot about his work. He captured so many beautiful moments like those and thanks to him, we have them to look at for the rest of our lives. As a person he is so humble and nice. As for his work, it speaks for itself. All of my family and friends were in total AWW when they saw our pictures. It takes a special passion in love to capture the feeling of those moments. Yes, anyone can take a picture, but not anyone can capture a mood. 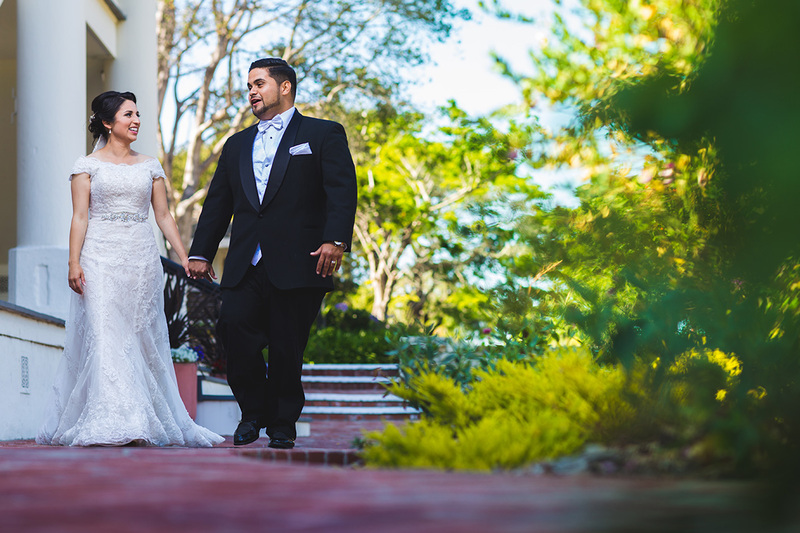 The very first image of Ruben I saw shot our photographer to the top of our priority list. We are so amazed and grateful to have such incredible and meaningful images of such magnitude to portray our love. His ideas are just incredible, some of the shots look like they belong in a magazine or a book! Some of them are so sweet and silly, they really capture our relationship at its most intimate state. I gotta say, he will do anything it takes to get that perfect shot!! Ruben is someone who really puts his heart into his work. He made us feel so comfortable and he has an eye for the extraordinary. You can’t really put into words what he has the ability to capture. Look at his photos, and you’ll feel it. Ruben was absolutely amazing! He took his time to get to know us as a couple & understand what it was that we wanted captured & did an amazing job doing it. The quality of the photograph is high end. The albums that we ordered are beautiful and our family loved that we were able to get them a copy as well. It was very convenient for us to have the pictures uploaded to a USB. We enjoyed working with Ruben & I'm positive you will too. 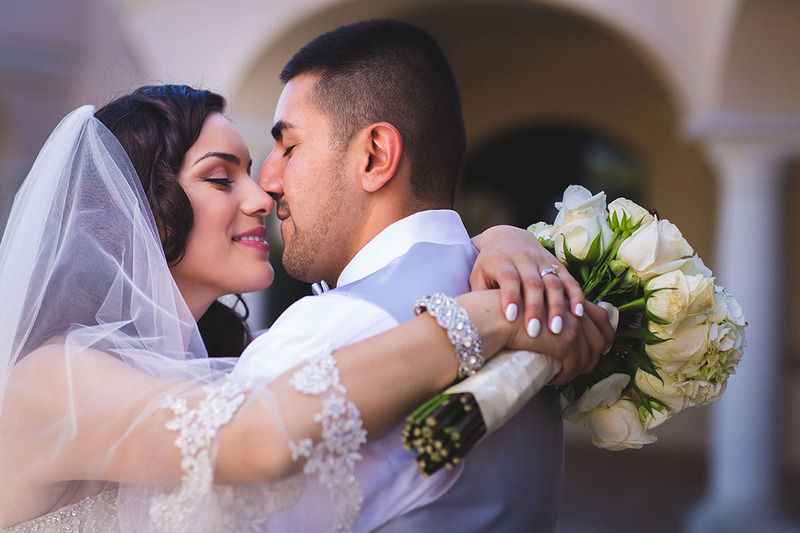 Are you interested in a wedding photographer who can creatively capture your special day? 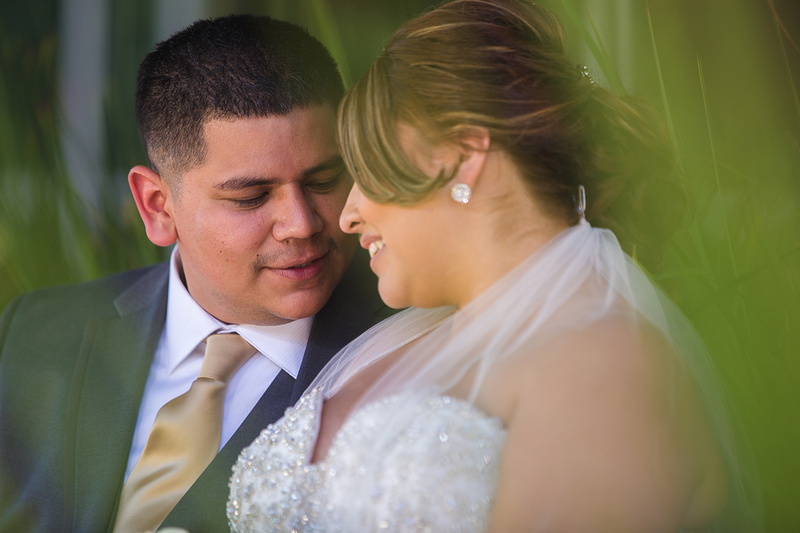 Contact me at (831) 566-8703, ruben@studiothirtyfivephoto.com or fill out this short form below.